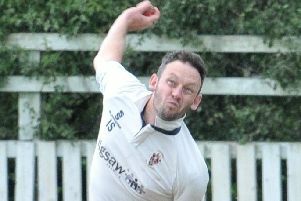 Longridge CC’s first game in the Northern League did not have a happy ending despite the heroics of Lachlan Bangs. 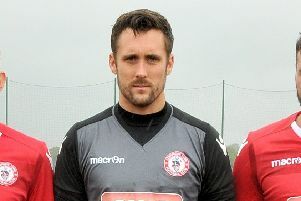 Easter Monday saw Garstang extend their unbeaten record against Longridge Town to six games following a 1-1 draw at the Riverside. 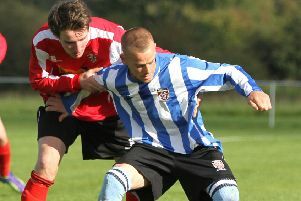 Three goals in the final half-hour kept Longridge Town in the title hunt as they defeated Nelson 3-2 on Saturday. 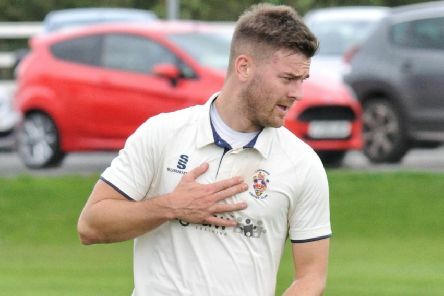 Longridge bowler Ian Simpson says everyone at the club can’t wait to launch a new era when the season starts on Saturday. 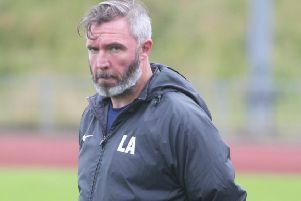 Longridge Town boss Lee Ashcroft wants to see a response from his players as they prepare for the final seven days of the season. 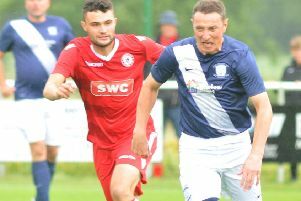 Longridge Town dropped more points in their bid to win the Hallmark Security League First Division North title. 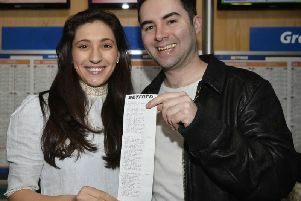 Teacher Craig Barlow got 10 out of 10 in a football test at his local bookies to pay for a 2020 wedding to fiancee Harriet Gingell. 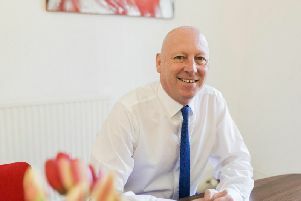 By the age of 40 Paul Newsham had everything he wanted from life. 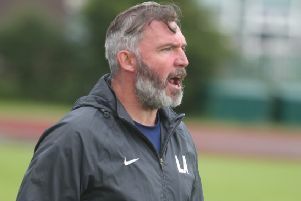 Longridge Town boss Lee Ashcroft believes his players should still be proud of their season even if they do not win the league title. 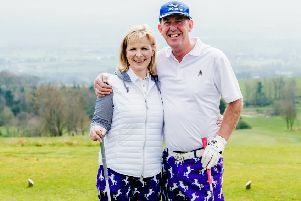 Club captain Andrew Slater and lady captain Julia Turner provided a splash of colour to the captains’ drive-in as they launched the new season at Longridge Golf Club. 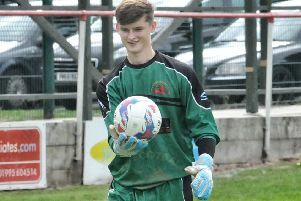 Longridge Town hit an obstacle in their Hallmark Security League First Division North title bid after they drew 1-1 at AFC Liverpool on Saturday. 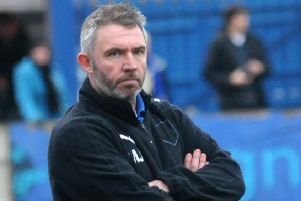 Longridge Town boss Lee Ashcroft has warned his players of the task that awaits them on their return to action. 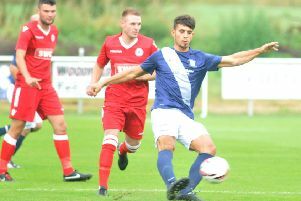 Garstang boss Lee Baker is backing Longridge Town to lift the Hallmark Security League’s First Division North title. 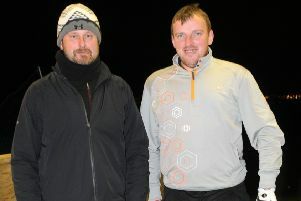 Spain, Switzerland, Slovakia and side trips to Jordan and China are locations where Longridge Golf Club’s Mark Young will be competing on the 2019 Challenge Tour. 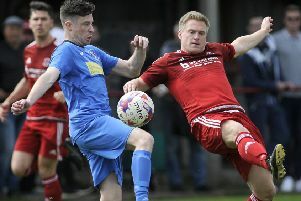 Longridge Town boss Lee Ashcroft has reiterated that the league title remains up for grabs as they go into their final five games of the season. 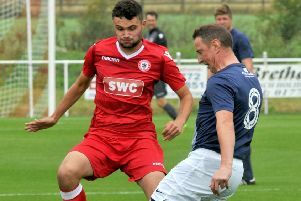 Longridge Town striker Richie Allen scored his fourth hat-trick in as many games to see them beat Steeton 5-2. 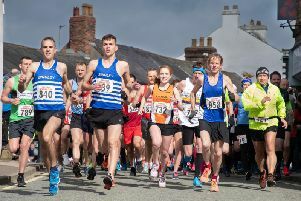 Road runners created a charity win at this year’s bumper Garstang Gallop. 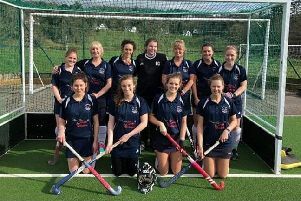 Longridge Hockey Club ladies’ 2nds have won promotion after a thrilling 5-1 victory against Windermere Ladies. 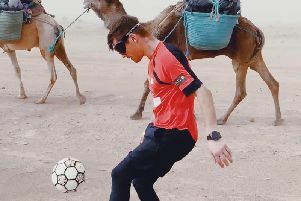 Freestyle football king John Farnworth has juggled a ball up Everest . 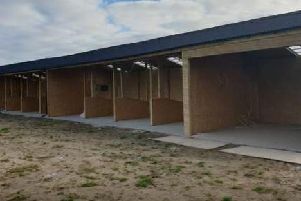 . . but his latest test was his toughest yet.